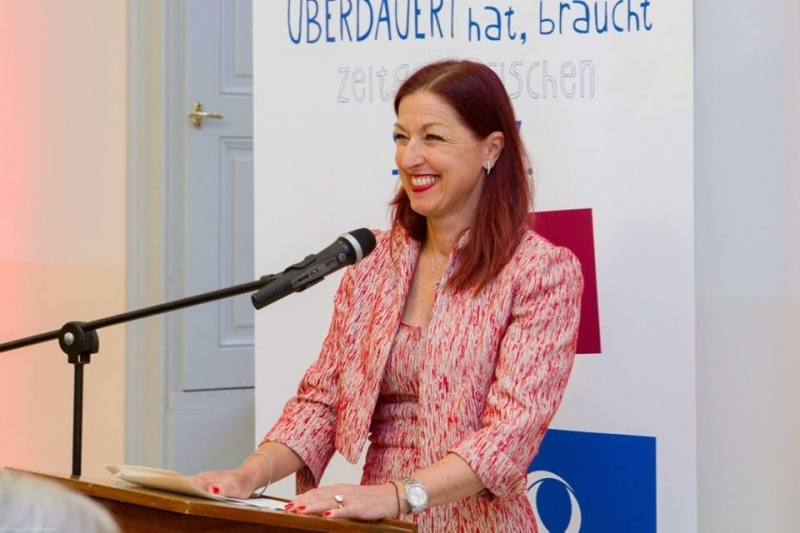 In partnership with the Austrian Consulate General in Hong Kong we were delighted to welcome Hannah Lessing, Secretary General of the National Fund of the Republic of Austria and of the General Settlement Fund for Victims of National Socialism, to Hong Kong from Monday 23rd to Friday 27th November 2015. Hannah spoke at universities in Hong Kong and Macao discussing art restitituion and also speak at an open event at the Asia Society (tickets will go on sale soon). If you missed Hannah’s talk at the Asia Socity visit this link to watch it in full visit this link.